View our Long Term Care University videos to learn how to plan for your Long Term Care needs. Begin the Long Term Planning process with knowledge of all the options available. 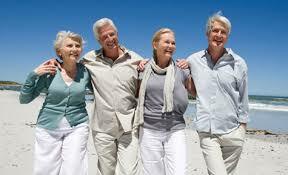 Take our Long Term Care Risk Assesment to see how to protect your net worth. Tools to help make some of the most important decisions regarding your senior long term future. According to the U.S. Department of Health and Human Services (HHS), at least 70 percent of people over age 65 will require some long term care services at some point in their lives. 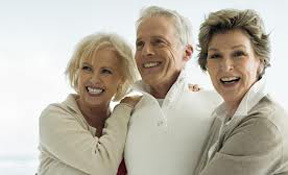 As you age, you should be confident knowing there were steps you have taken to ensure that your golden years will be hassle free and enjoyable. Long term planning entails making wise financial and health decisions. This website for MillerWade Group is powered by Trusted Benefit Solutions.© 2015 Trusted Benefit Solutions, LLC. All Rights Reserved.